Just like the previous model, it will accommodate 4 to 5 people with ONE BIG DIFFERENCE – the back bench (2 seats), previously located all the way back at the rear vehicle, have now been moved forward, behind the cabin seating. Other improvements include solar panels and increased charging points. 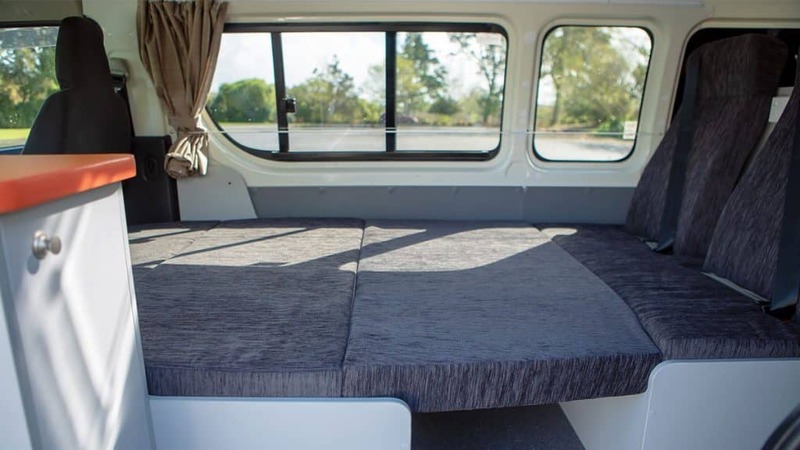 “The new Hi5 Campervan is a quantum leap forward in design and practicality, and being a newly-built product allows the new Hi5 to sit alongside our own-designed and own-built KuGA Campervans, launched approx. 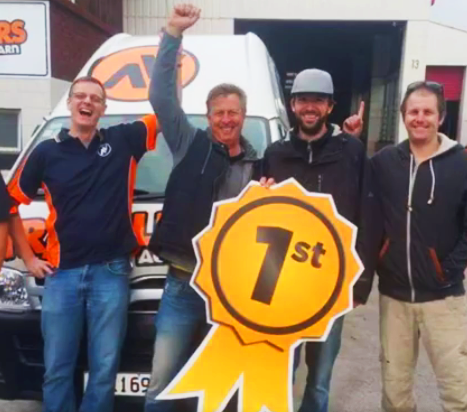 2 years ago and our recently launched Toyota Hiace CHUBBY campers also designed and built by Travellers Autobarn, completing a high-quality line up of products specifically for the backpacker, youth, student, independent, time-rich self-drive market,” said Peter Burke, Managing Director at Travellers Autobarn. 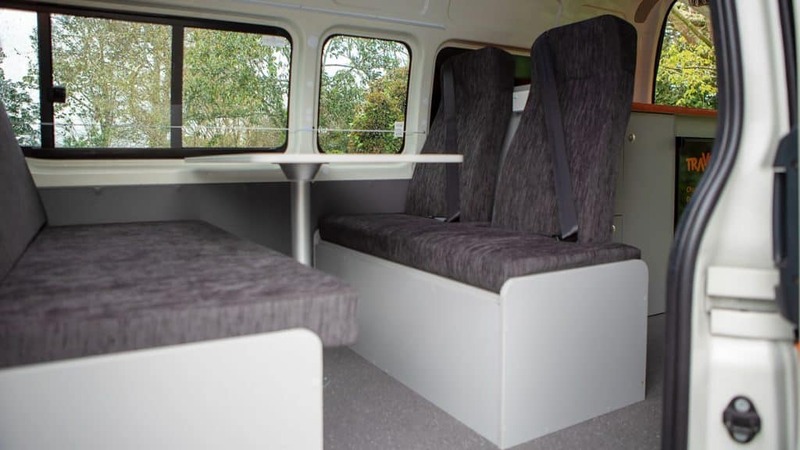 “Lots of groups, families & travel agents have been looking for an option where all four or five passengers can sit closely together during their road trip, whilst still enjoying the luxury of space. The Hi5 is built upon the Toyota Hiace Commuter which is longer, wider and taller than the standard Hiace. This is especially a big win for families with kids who have previously expressed a desire to be closer together whilst driving, especially if the kids are in approved child seats or capsules”. The Hi5 Campervan will come with all the basics, two double beds, a fridge, gas cooker, sink & microwave. 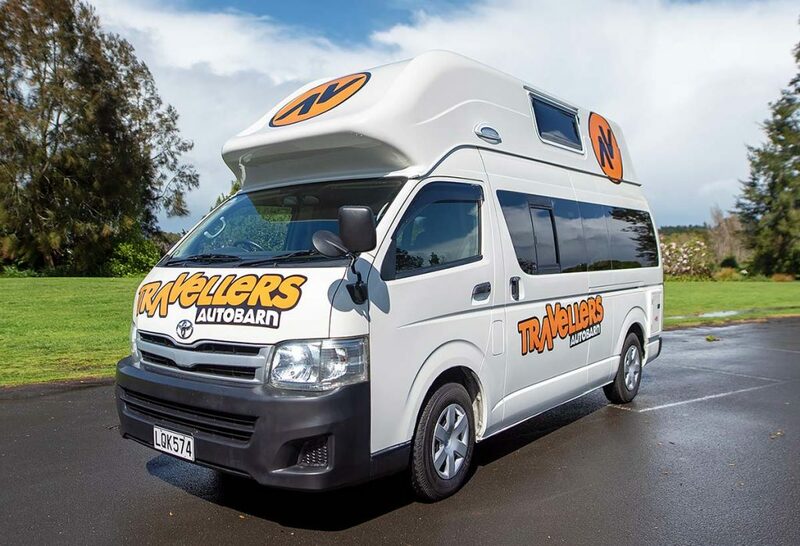 Founded in 1993, Travellers Autobarn is a Sydney-based Company that has grown organically to-date, The Company offers a wide range of budget priced backpacker/student/youth focused long-term leisure rentals. The product range includes Station Wagons with Camping Gear for up to 5 pax, and Campervans for 2, 3, 4, or 5 persons. 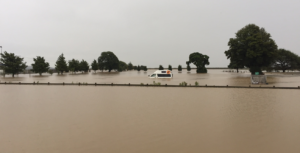 Travellers Autobarn is built upon its solid understanding of who the campervan rental customer is and so does not rent large RV’s/Motorhomes or small commoditized rental cars. 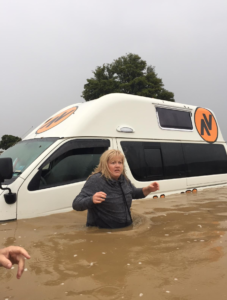 So, you arrived in New Zealand or are planning to travel around New Zealand. But what kind of transportation should you use? 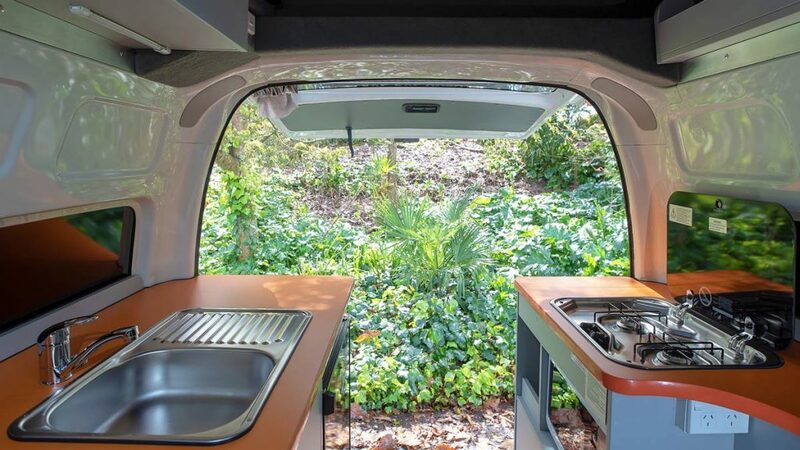 There is only one clear answer to this question – CAMPERVAN!!! How else can you stop along the beach whenever you want, hike through any of the beautiful national park or simply just go on a road trip! Low on cash? Our bond is only $2500 and only frozen up to 14 business days – NO CASH DEDUCTIONS!